Intended purpose of the OZON N is the production and preparation of an accurately defined concentration and flow of an ozone-oxygen gas mixture for the use of therapies published in the scientific literature. 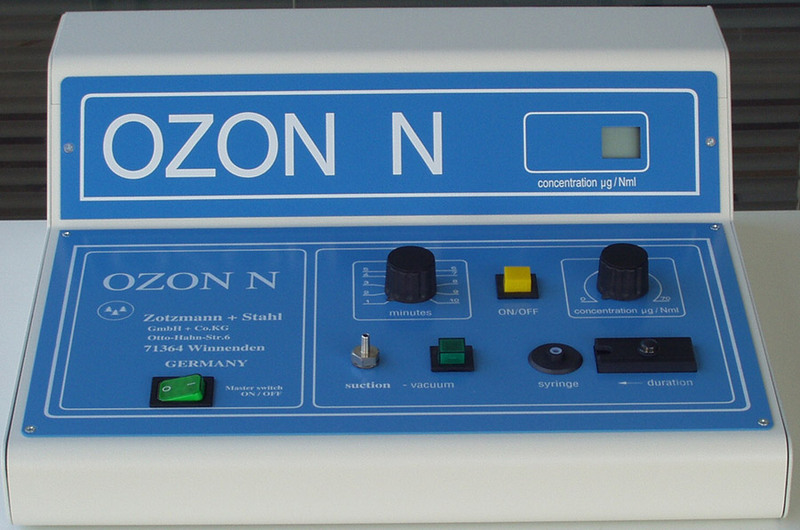 OZON N is also a field-tested and well-priced therapy system for all forms of ozone therapy, without the hyperbaric treatment. Also in this normobaric (open to local atmospheric pressure) device we are using the actual best available parts for the use of ozone.